Old English Games are very popular because of their alertness, upright appearance, and confident personality. The males in all of these varieties are very striking with bright colored plumage and a certain "cockiness" to their identity. The comb on games should be dubbed (cut) for show. 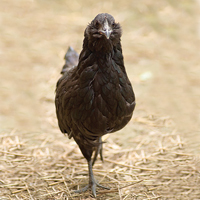 Pullet is a young female, less than 1 year of age. Cockeral is a young male, less than 1 year of age. Straight run means "as hatched", unsexed. We have no indications of knowing if the chick is a male or female when ordering a straight run. Straight run chicks are not seen by our professional sexers. how is the best way to dub the comb? It would need to be done when the chicks are very young by using small sharp scissors. 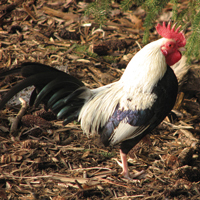 Do you have any of the started pullets in the bantam clean legged breed? 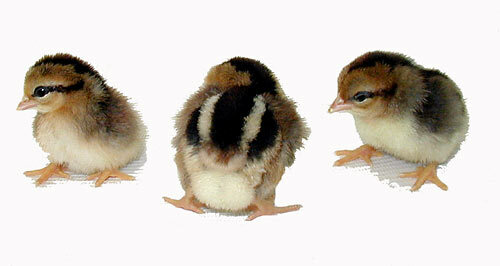 No, we do not offer any of the bantam breeds in started pullets. 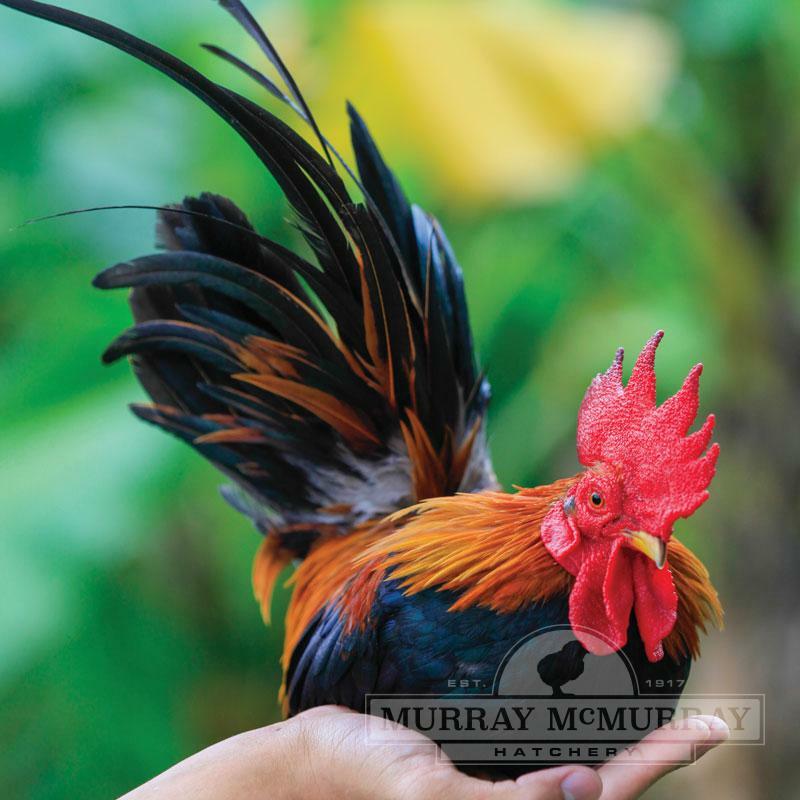 No, we do not sell any roosters as older birds. Sorry, we are not able to ship out of the US. The BB Red Bantam are very small. Females 20-22oz. the males 22-24 oz. The females will lay cream colored eggs. If you are planning on showing them you might consider dubbing their combs early. Paintbrush rocks!I received 4 pullets and one rooster several years ago. Paintbrush, the roo, is one of my favorite chickens. He demands to be picked up and will peck at my pant leg, gently, until I do. His coloration is splendid! The hens are also sweet and they move so fast amongst the larger chickens! Tough little girls, too! 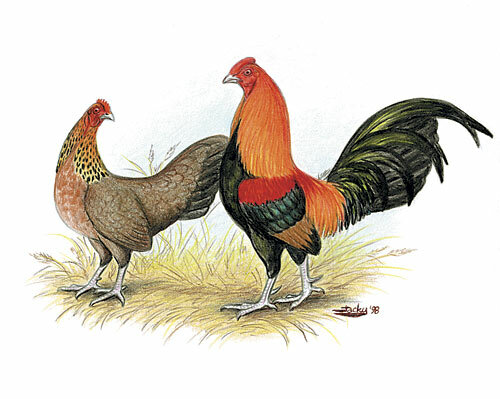 The only wish I have is that MM would have more varieties of the OEB (Old English Bantams). I have a Silver Duckwing who was my free mystery chick and he is awesome as well! The other cool thing about these little guys is that they eat less and need less space so you can have more of them! I do provide a heat lamp in the winter to help these little guys stay warm.